Australis Board Members have deep experience in capital markets, highly-regulated industries and extensive knowledge of the U.S. cannabis industry. Together, Australis’ leadership team stands alone in providing an unprecedented level of domain expertise, operational know-how and commitment to governance. Mr. Swainson is a practicing lawyer with 35 years’ experience in structuring and closing complex commercial and finance transactions throughout Canada. He is a senior partner and heads the Business Law Practice Group with the law firm of Brownlee LLP, a western Canadian regional law firm headquartered in Edmonton, Alberta. 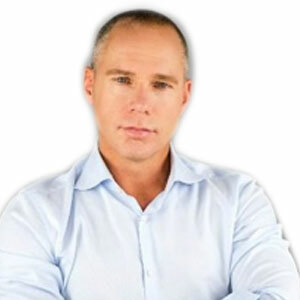 His areas of expertise include real estate, finance and commercial legal documentation. In his practice, Roger has acted on numerous transactions involving the creation and financing of Real Estate Investment Trusts, the development and financing of large commercial real estate projects and the acquisitions of large commercial real estate portfolios. He has been a sessional lecturer at the University of Alberta Faculty of Law and has taught numerous courses through the Legal Education Society of Alberta on real estate and finance law and practice. 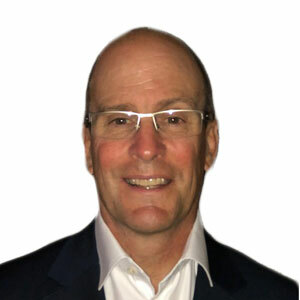 John Dover is CEO of NelCorp Inc., a Canada-based operations management consultancy specializing in enhancing organizational performance and/or establishing effective Supply Chain Management (SCM) Programs for small to medium-sized firms across North America. In addition, Mr. Dover has broad experience in asset-based and structured financing transactions specific to more complex supply chain strategies. An experienced and engaged investor in diverse industries including cannabis, real estate, B2B and fintech. Mr. Dover is actively involved in raising investment capital for various Canadian nascent public companies on TSX and Venture exchange through an expansive private network. 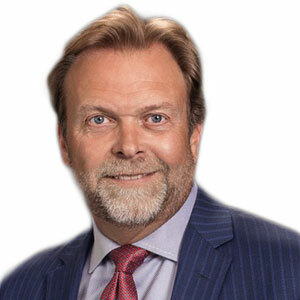 Mr. DeMott has over 30 years of experience in the U.S. investment community and is a long-time operator and investor in the cannabis, media, sports and entertainment industries. Mr. DeMott is based in New York City and is the Executive Chairman of Proper, a content-driven e-commerce business for branded cannabis products, as well as a founding investor of Columbia Care, a leading multi-state operator. He serves on the advisory board of KinState and is an active investor in the cannabis space. He is the co-founder of Raptor Ventures I LP, where he has been a General Partner since February 2011. In that capacity, Mr. DeMott is a member of the Board of Directors of SecurityPoint Media and Ticket Evolution. Mr. DeMott serves as founder and managing partner for Hamerle Investments, a family investment company, focused on cannabis, music and entertainment companies. Prior to co-founding Raptor Ventures, he served on the Board of Directors of Pandora Media, Inc. from 2006 through its IPO in 2011. Mr. Dowty has 25 years of experience evaluating companies and markets to identify key business drivers, spur rapid revenue and profit growth in competitive and highly regulated global markets. Mr. Dowty has held executive and corporate officer positions with several U.S. based NYSE and NASDAQ traded companies, and founded several successful start-up companies in North America and abroad. Mr. Dowty’s extensive operational capital markets experience in the International fintech and gambling sectors is closely aligned to the regulatory path of the U.S. cannabis industry. Scott resides in Las Vegas, NV.